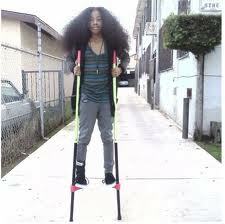 ray ray no BRAIDS & uigizaji silly. Everybody wanna kno what ray ray look like without braids so here wewe go. Wallpaper and background images in the Princeton (Mindless Behavior) club tagged: ray.